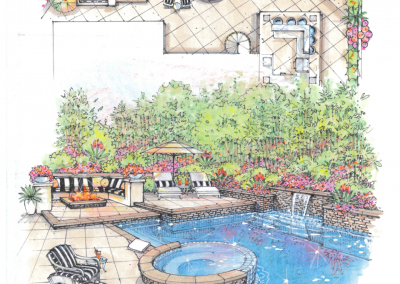 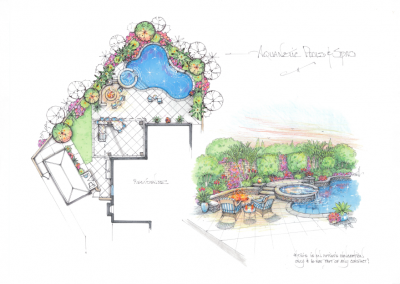 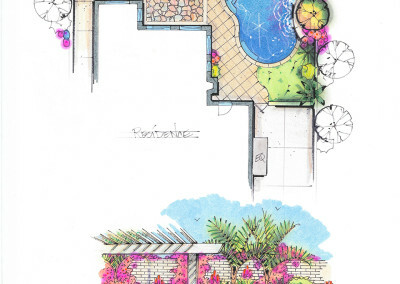 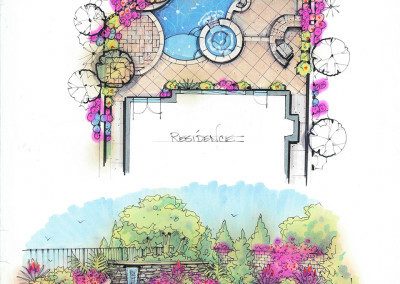 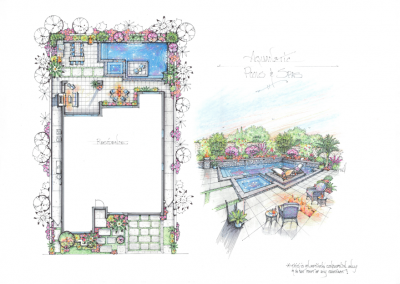 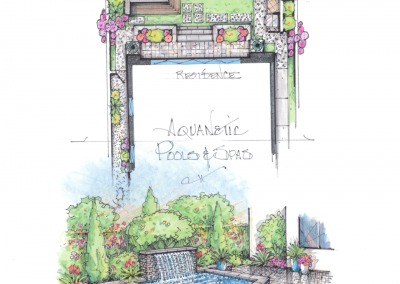 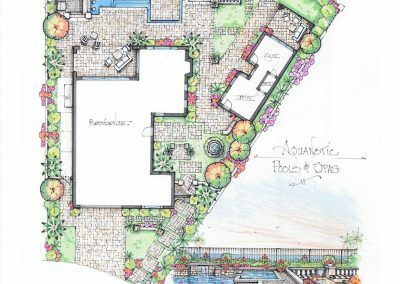 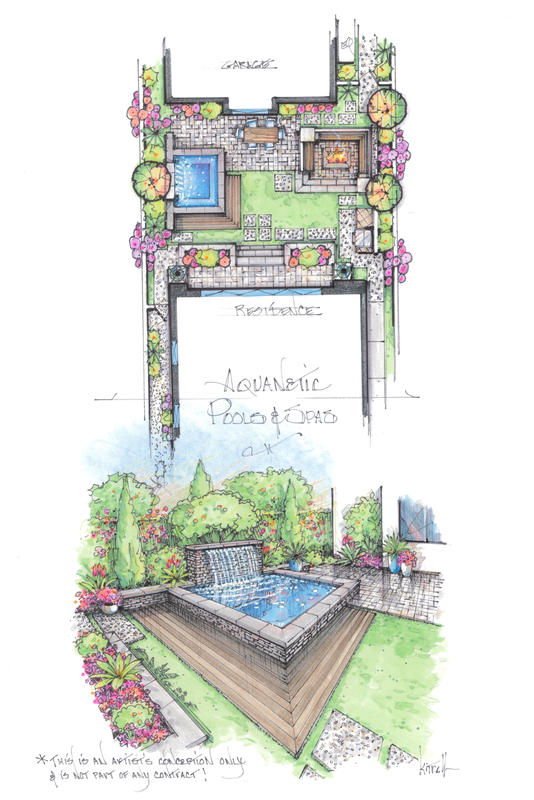 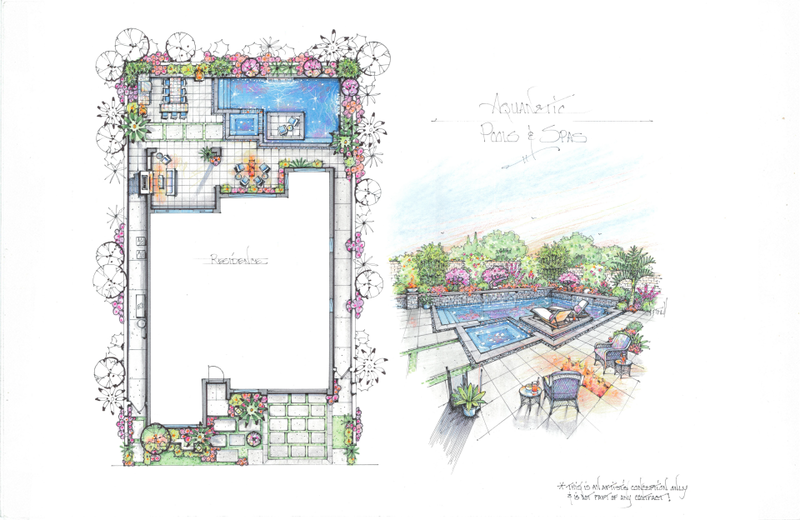 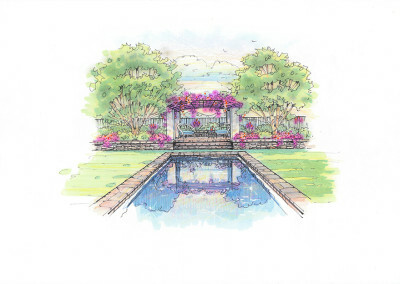 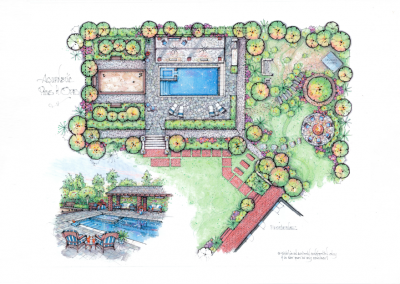 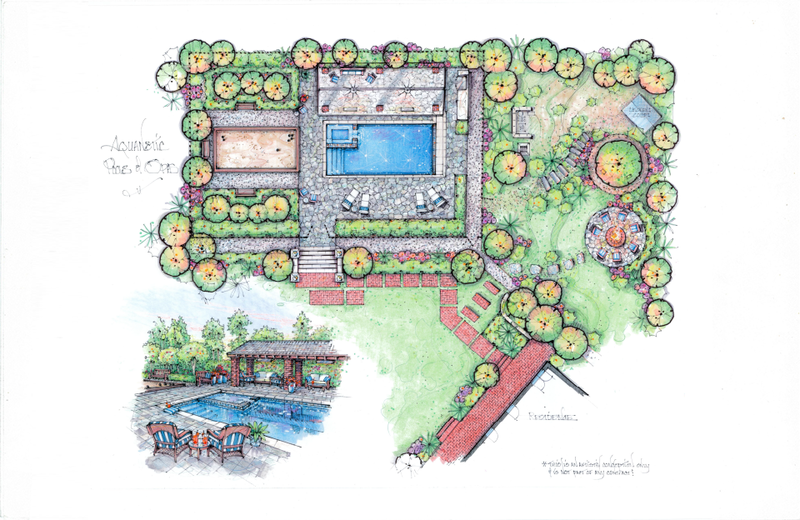 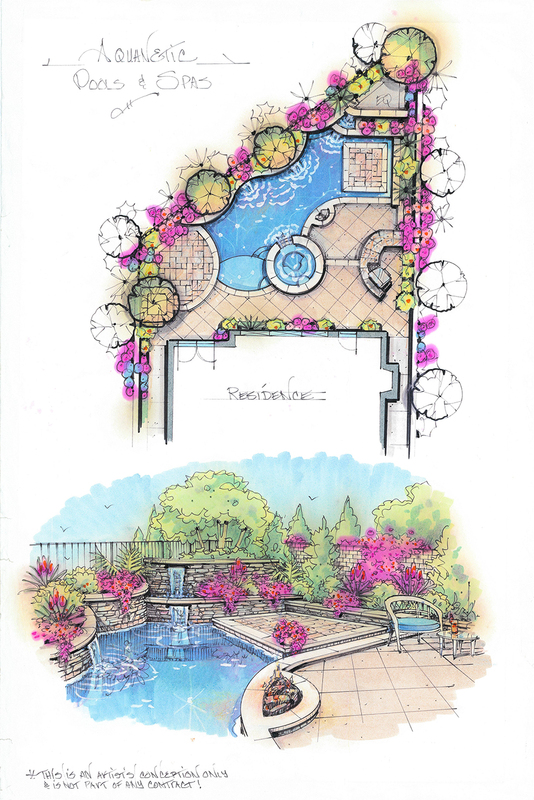 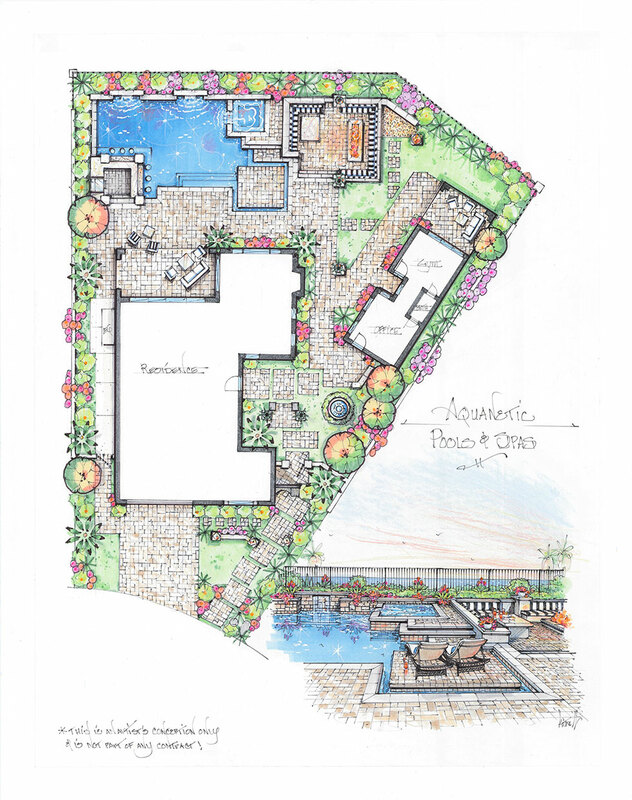 The Aquanetic design process for a custom pool & spa, begins with a consultation meeting at your home or office. 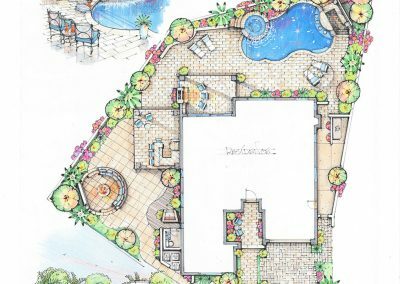 After the meeting we take all the information, review it with our design team and create a beautiful color rendering of the project for you to review. 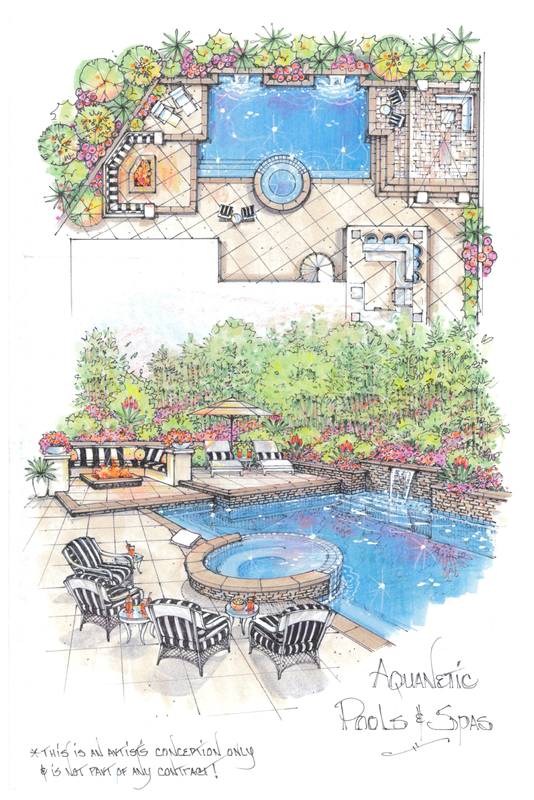 This is a free service we offer to you. 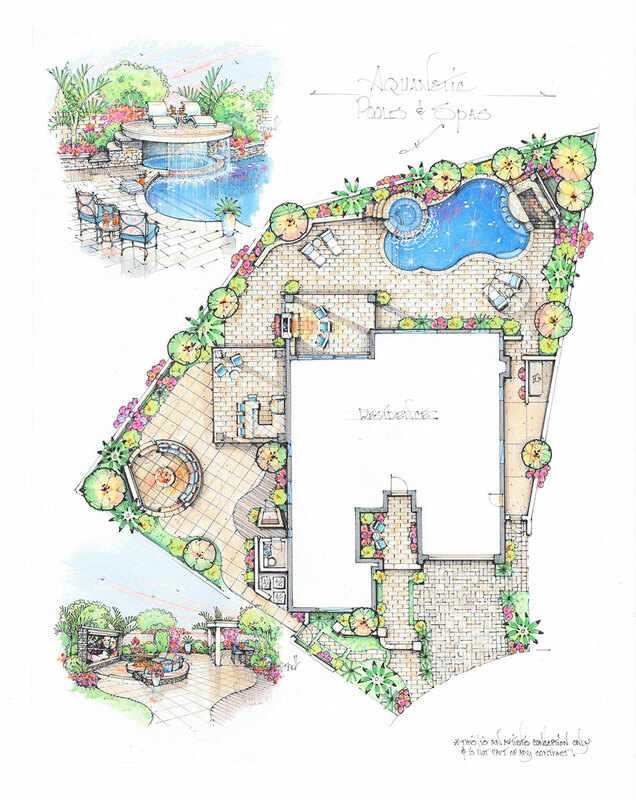 It’s one of the things that makes us unique as an Orange County custom pool & spa builder. 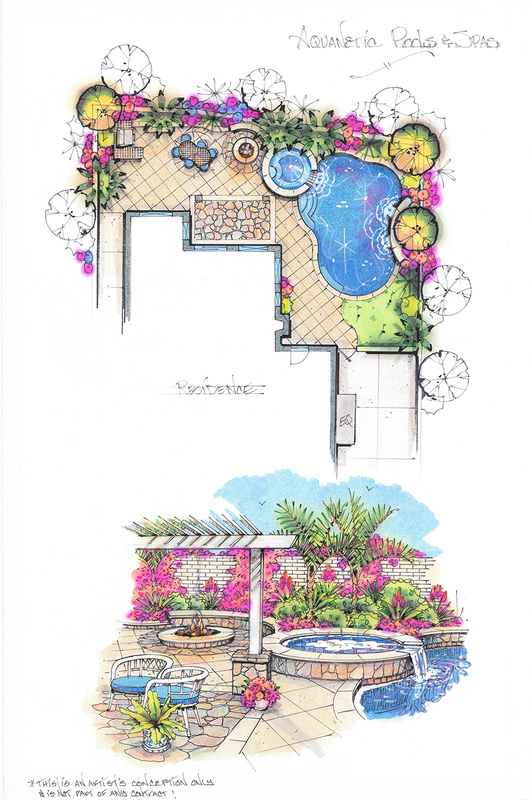 Contact us today for your free concept design.